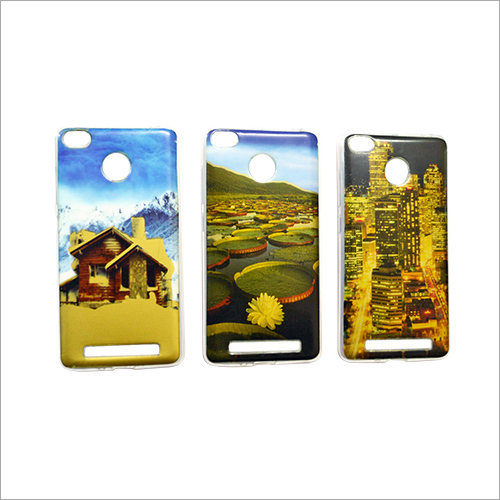 We are providing an eminent range of Printed Back Mobile Cover to the customers. 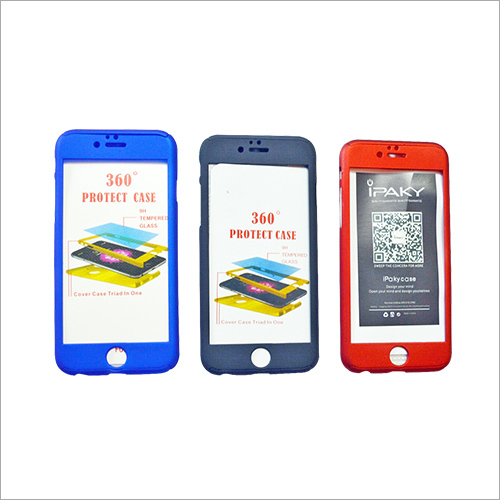 This cover is designed in order to provide proper safety to mobile handsets. Provided cover is simply fixed on the back on the backside of the mobile phone. 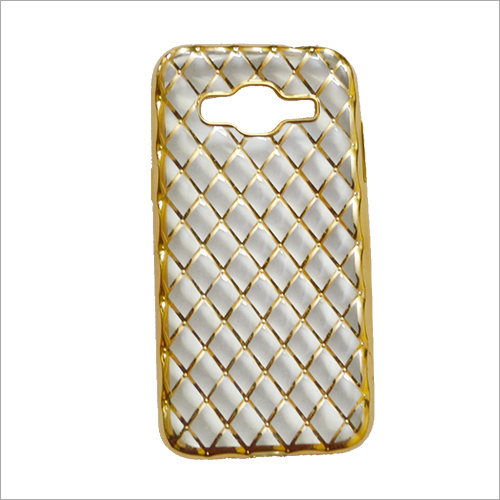 This mobile cover is manufactured using supreme qualitative rubber that ensures its better quality. Offered product comes with perfect slit openings that ensure sound and camera output of the mobile phones. Provided range is available at the pocket-friendly price range.